The vampire bat is hardly the agent-of-evil its association with Dracula would suggest. Farmers in Costa Rica are encouraged to set aside part of their land from production to help maintain biodiversity and prevent deforestation. 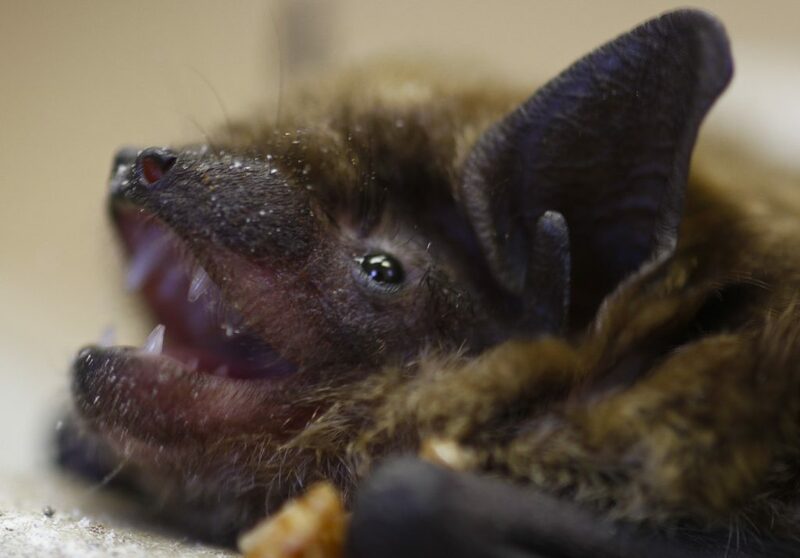 New Englanders may face an uptick in mosquito swarms, insect bites and moths this summer as a strange malady has threatened the insects' top predator: bats.